007 ELEMENTS is the new James Bond cinematic installation opening this winter built inside the summit of the Gaislachkogl Mountain in Sölden. 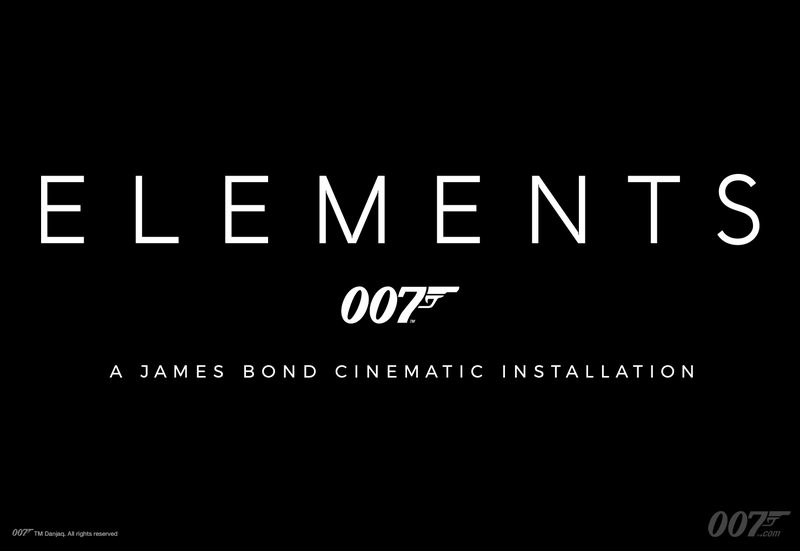 The name 007 ELEMENTS reflects the visitor’s journey through a series of galleries, each distilling the craft of the signature elements that define a James Bond film. 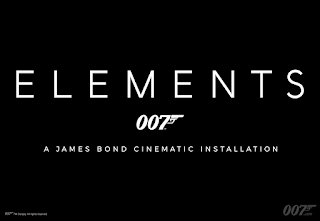 The installation will focus on "SPECTRE" (2015), which was shot in Sölden, but will also feature other titles in the James Bond franchise. The collaboration between the project’s Creative Director Neal Callow (Art Director on "CASINO ROYALE" (2006), "QUANTUM OF SOLACE" (2008), "SKYFALL" (2012) and "SPECTRE" (2015) and Optimist Inc. Head of Design Tino Schaedler and his team has resulted in an immersive, interactive, and educational experience that places visitors inside the world of 007 while revealing how that world is made. Located 3,050 meters above sea level, the 1,300 square meter building has been constructed within the mountain and is arranged over two levels. Blending seamlessly with its surroundings, the impressive structure reveals itself through a tunnel and unfolds into two main areas offering spectacular views of the Tyrolean valleys. 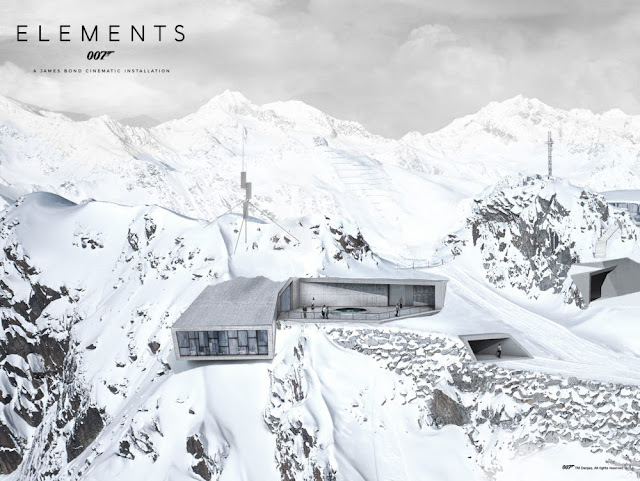 Combining state-of-the-art technology with stark contemporary architecture, 007 ELEMENTS creates a captivating experience with a dramatic cinematic soundscape set in nature’s awe-inspiring surroundings.